Indoor/Outdoor Yield Yield Indoors, you can get about 20 ounces per meter squared. Outside you will get about 40 ounces per plant. Yields are exceptional. 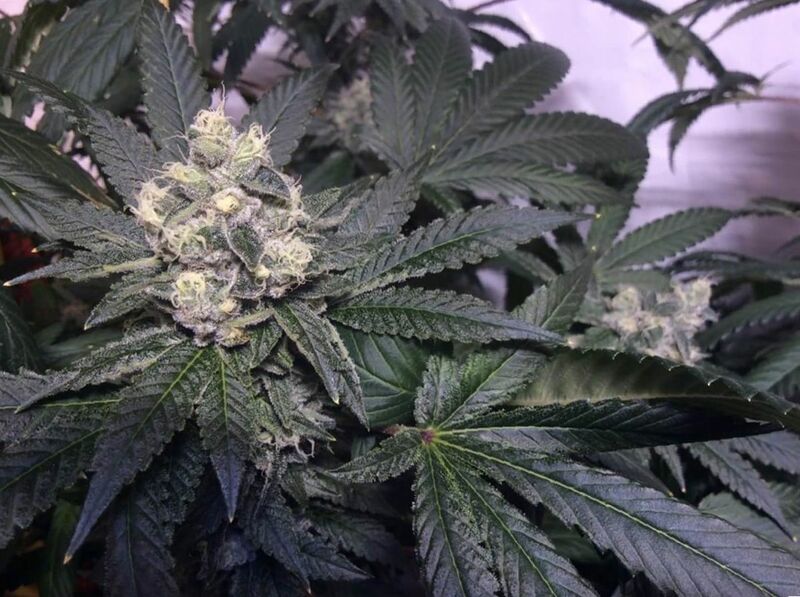 Flowering time Goji OG buds will flower indoors in about 73 days. Harvest Goji OG weed plants will be ready for harvesting outdoors during early October. Disease resistance Goji OG has a significant amount of disease resistance. Plant Height Goji OG marijuana plants are six feet tall and taller. Adverse effects Goji OG marijuana in overuse can cause anxiety, panic, vomiting in some persons, dry mouth, and dry eyes. Goji OG is named after the fruit also known as wolfberry. The breeders were a fan of the fruit and bred a powerful Sativa with the same smell, possibly from the same phytonutrients abundant in healthful plants. Goji OG is a tall plant, growing to six feet and higher. You can see the plant in the picture above. It is absolutely magnificent. All of that white you see are trichomes which are composed mostly of THC. The plant looks like an open bank full of happiness and money, whichever you want or both. You can see the leaves are very healthy but the plant is so tall, the lighting source maybe needed to be placed higher so that the leaves and stems are looking up. In any case, you can see how abundant is the yield of this plant. 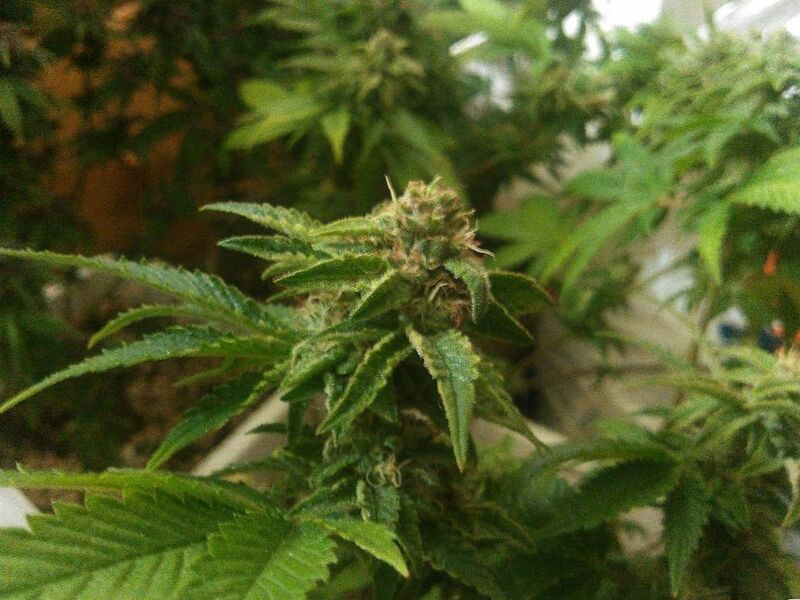 The orange pistils demonstrate this plant is healthy and fertile. The blanket of white trichomes is incredible to behold. The fragrance and flavor of Goji OG is where it gets its name from. It smells of Goji fruit which is sweet, sour, tart, berries, blackberry, funky, skunky, deep, full body, and fruity. It will make your mouth water when you get a whiff of it. Growing weed from Goji OG cannabis seeds or cuttings is an easy endeavor for your usual grower. 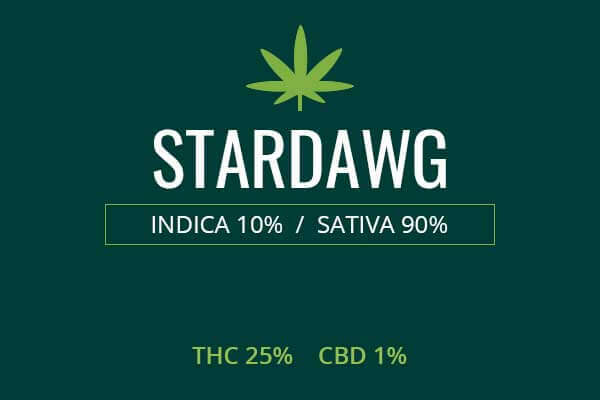 This strain was engineered by Bhodi Seeds and is for sale directly from the makers. This plant will grow large yields, indoors, outdoors, or in a green house. If you use a green house, you get the advantages of growing outside without the disadvantages of exposure to the elements. You can put your seeds right into the ground if you have a spot which is perfectly positioned, gets plenty of sun, and has great soil. If you want greater control over the plant food in the soil, you can instead grow in 5 gallon buckets with overfill holes to avoid overwatering. Use your own soil, nutrients, or hydroponic plant food medium. The sun will feed your plants to power photosynthesis with the light, and the air brings the majority of the matter your plant will consume, not the soil. So, make sure there is good circulation of outside air in your green house. You can expect a yield of about 21 ounces per square meter of space. This is a great yield for such a high THC cannabis strain. If you grow inside, use a grow tent which can house a plant in excess of 6 feet. You will also need tall high discharge lamps that can feed light to your plants once they outgrow you in height. Place reflective material on the inside of the tent so that light shines on the leaves from every angle. Keep the soil moist and the air dry. Monitor your humidity level to protect your plants from the growth of mold and mildew. You can use 5 gallon buckets full of organic soil to get your plants going. You can expect your plants will be ready to flower in about 63 days. You can induce flowering by lighting the plants for 12 hours, then keeping it dark for 12 hours, reproducing the light cycle of harvest season. Expect about 21 ounces per square meter. Outside you will need to find the perfect spot for your plants. Plant in a place that gets lots of sunlight and has moist but not soggy soil. This plant will grow strong and hardy with less attention than other strains. This strain was engineered to be sold as seed and to be easy to grow while producing plenty of THC and other highly valued phyto-medicines. You can expect your plant to flower in the beginning of October and to offer a whopping 40 ounces of weed per plant. 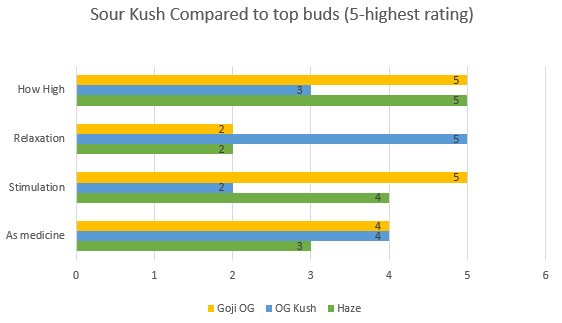 Goji OG is 80 percent Sativa and 20 percent Indica with up to 26 percent THC. Goji OG can be used medicinally for a range of issues such as: cancer pain and nausea, sciatica pain, shingles, Multiple Sclerosis, Huntington’s disease, fibromyalgia, chemotherapy-induced nausea, and depression. 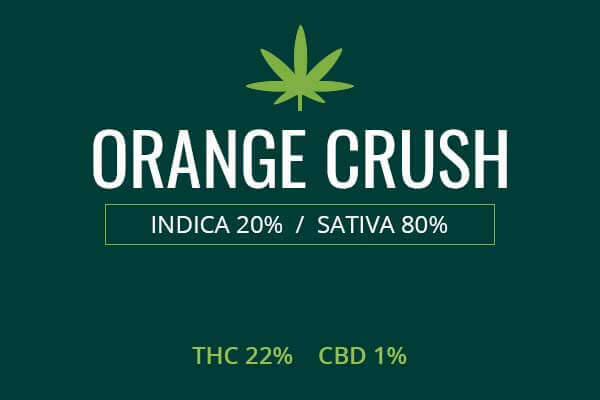 This strain is most likely to be prescribed either for severe pain or depression. 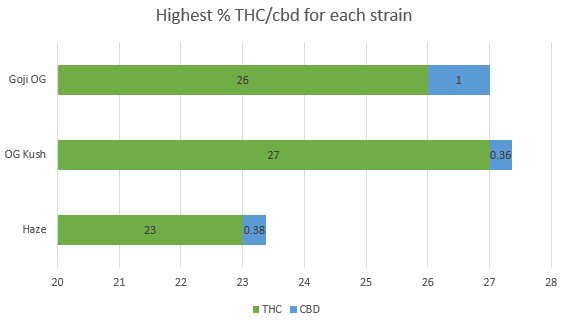 This is because the strain is stimulating and has very high THC levels. 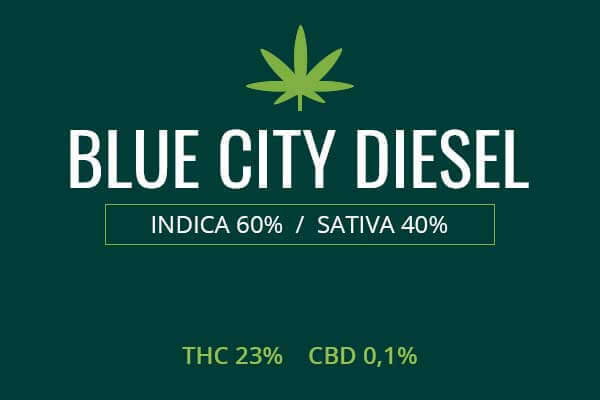 Since this will interfere with normal everyday functioning, this strain is more likely to be used as other options with low side effects have been ineffective. Cancer was one of the early conditions to get the stoplight as far as there being a great need to allow for the medicinal use of marijuana to treat cancer. Behind childhood epilepsy, cancer was perhaps the highest driving factor in the legalization of medicinal cannabis in many states of the Unites States of America. The pain from cancer can be severe. This can be caused by the cancer itself, or the radiation and chemotherapy treatments. Radiation is done by exposing the cancerous body part to low levels of radiation in an attempt to kill the cancerous cells. However, in the process, healthy cells are attacked as well, and have to be destroyed and removed by the body. This can cause the immune system to go nuts with such a heavy workload. Inflammation can increase causing pain and tiredness. Medical marijuana can really be an incredible tool for those fighting cancer. Many times, they are maxed out on opioids. Opioids can be very physically and mentally addicting. Exposure to opioids for the lengths of time it takes to fight cancer can induce physical addiction in the sufferer. This leaves them susceptible to addiction and drug overdose, which has become the number one cause of death for young Americans. Studies are showing the use of opioids going down after marijuana legalization. So, patients are able to reduce or discontinue their opioids with the help of medical marijuana. Medical marijuana can also treat the sometimes debilitating nausea which may be a part of a cancer illness. Powerful drugs which are toxic to cancer cells and normal cells alike are given to try to kill the cancer alone, in concert with the patient’s immune system. These drugs can cause a tremendous amount of nausea and vomiting. The usual treatments for nausea are an oral drug such as meclizine but patients often have so much nausea, they can’t swallow the pills and keep them down. This is where medical marijuana really shines because it does not have to be swallowed. Sufferers can smoke the medication and get very fast relief of nausea. This can allow them to gain weight and can really help them to recover from fighting cancer. Goji OG is a stimulating, happy go lucky strain. 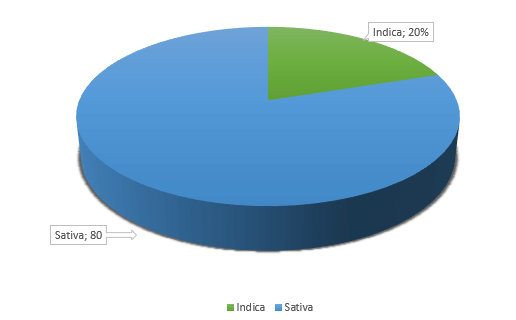 It is a Sativa with energizing properties. You’re gonna want to do things instead of being glued to the couch. So, this is not a Netlfix and pass out weed. It’s more of a ‘let’s do something fun’ weed. You will also want to talk, and about an hour in, you are gonna want to eat. You will get the munchies, but your metabolism will be slightly increased, so you can burn it off, just don’t overdo it. Have a snack and some friends. This weed will give a boost to the conversation and you and your pals become inspired by the energy and new perspectives you can get from this weed. 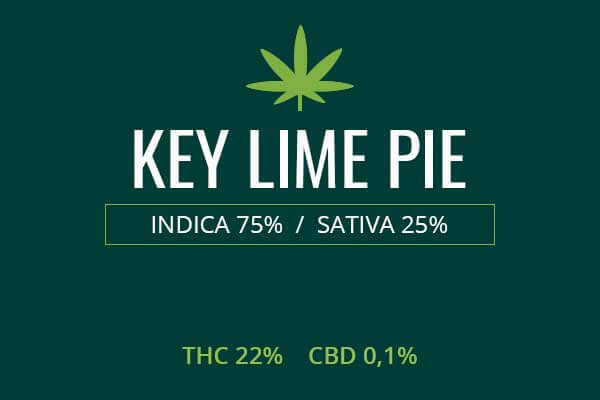 Stimulation, munchies, euphoria, and pain relief is what you can expect from this high THC strain. This is not really a strain for amateurs as it will be too much for them and could cause them to have a panic attack. It is a stimulating Sativa, but any panic should pass within an hour. Like most weeds, some people, after a period of feeling stimulated, will finally come back down and may need a nap. The pain relief from Goji OG can relieve pains that are so ancient, you forgot you had them. This frees up your body to move in different ways and can therefore restore some plasticity to your brain. Most of us will stop learning new motions as we age into adulthood and this is part of the reason brain growth slows in adulthood. However, many brain drugs have been shown to restore brain plasticity, and it is possible the marijuana strains like Goji OG relieve pain by teaching the mind and body to relearn that sensation.